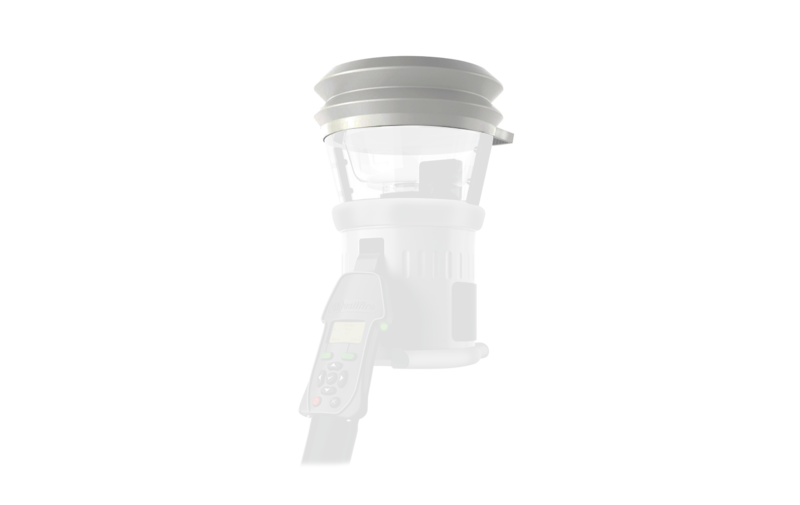 The latest generation of Testifire remains uniquely capable of producing smoke, heat and CO stimuli while benefiting from the experience of generation one. 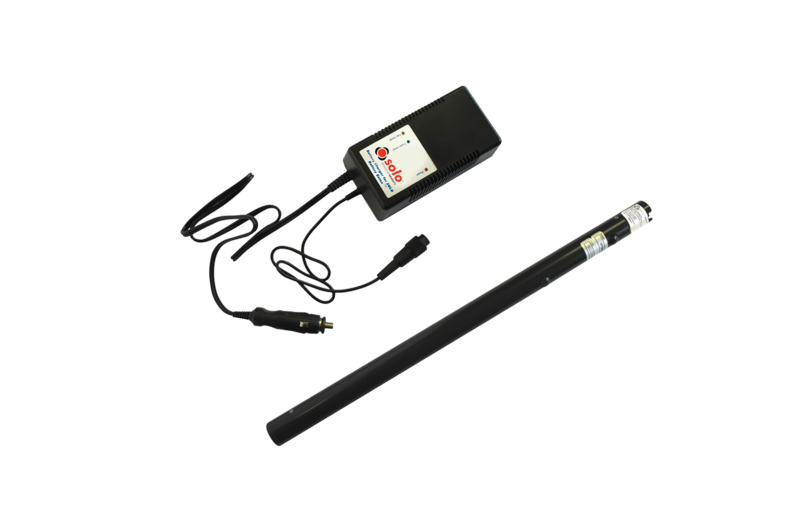 Enabling tests of fire detector sensors to be conducted independently, sequentially or simultaneously Testifire is equally suitable for single or multi-sensor detectors, point, or aspirating. 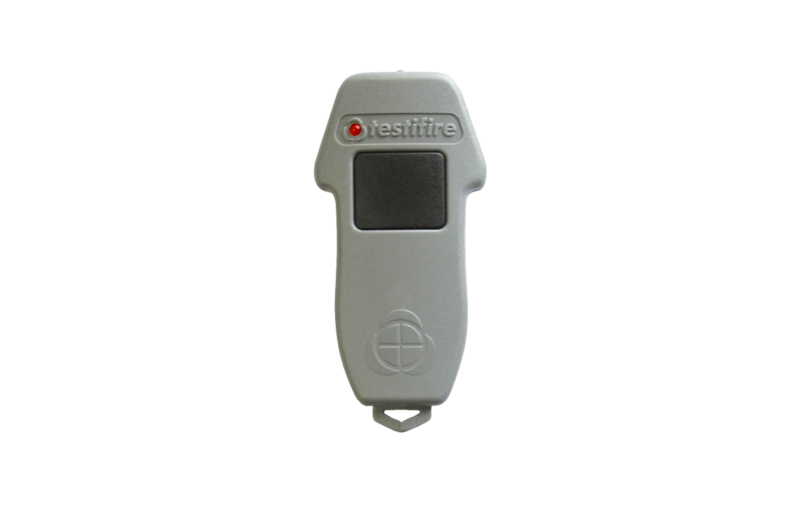 Still the most advanced fire detector tester available today, Testifire is UL certified and approved by leading detector manufacturers from around the world. 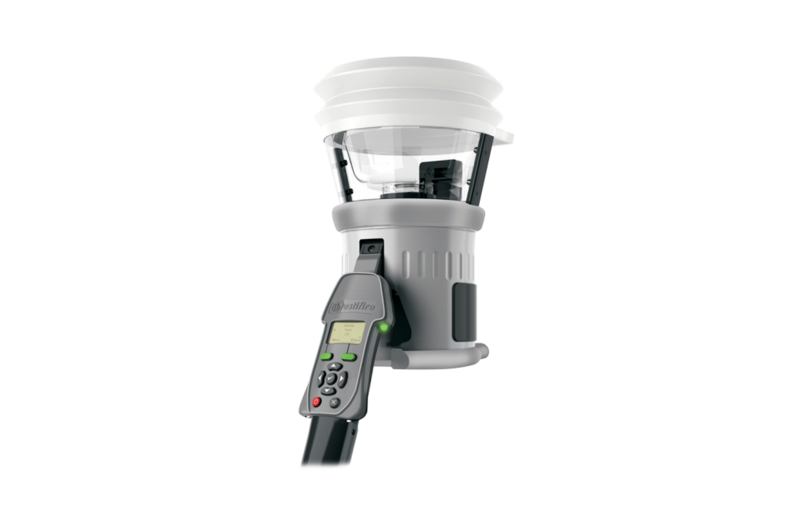 The product range centres on two core models; the Testifire 1000 for smoke and heat fire detectors and the Testifire 2000 which includes CO fire detectors test capability and, from these, various kit options are available. 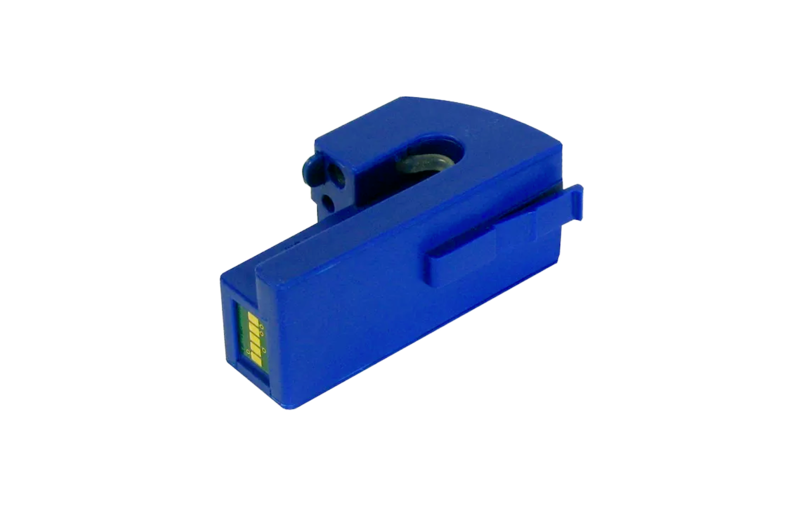 To this can be added various accessories with stimuli being provided through replaceable capsules.